This UHC, or Ultra High Contrast, filter from Optolong provides a bit more contrast than the CLS filter, but works in much the same way. By reducing the contrast-killing effects of light pollution caused by both artificial and natural sources, the background sky becomes darker, increasing the visibility of your favorite deep-sky objects. 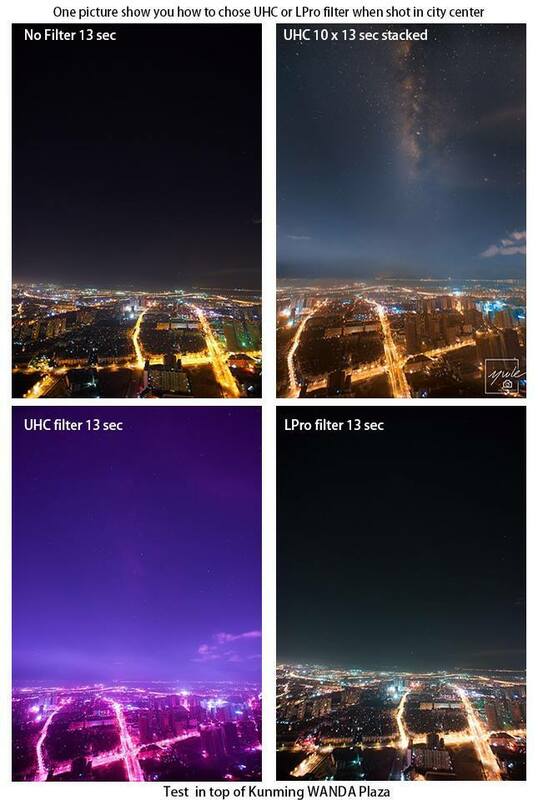 Skyglow, which is caused by neutral oxygen in the atmosphere, as well as light from high and low pressure sodium vapor lights and mercury vapor lamps are suppressed significantly, which means you can view or image from areas of heavy light pollution. 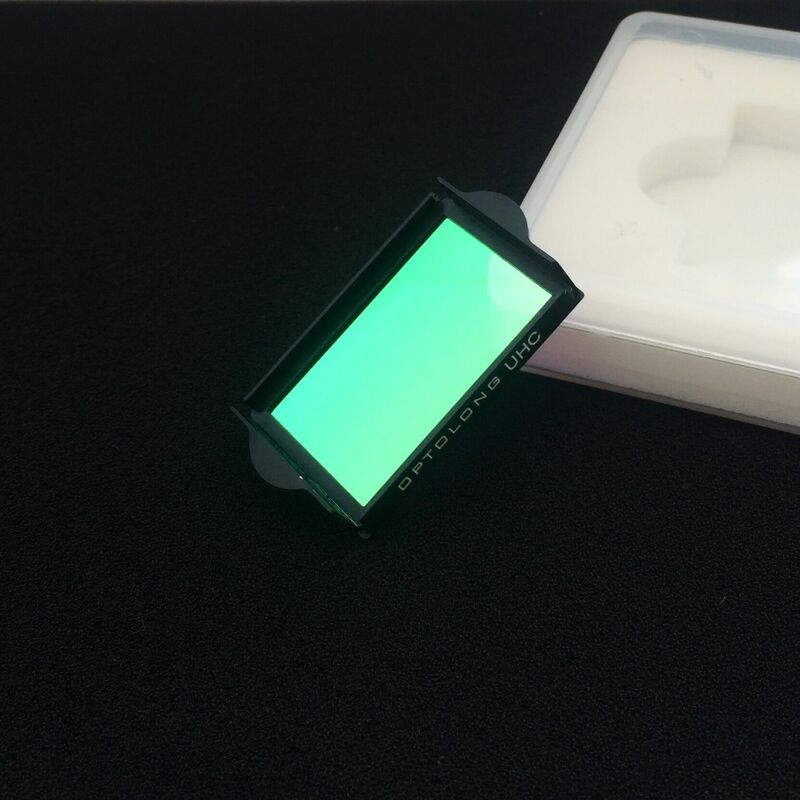 Optolong’s UHC filter lets desirable wavelengths pass at a peak transmission of 95%, including emission lines at OIII, H-Beta, NII, H-Alpha, and SII. 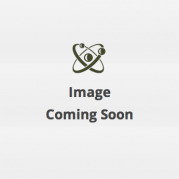 This filter also has a substantial red passband, so objects like the Orion Nebula look awesome! 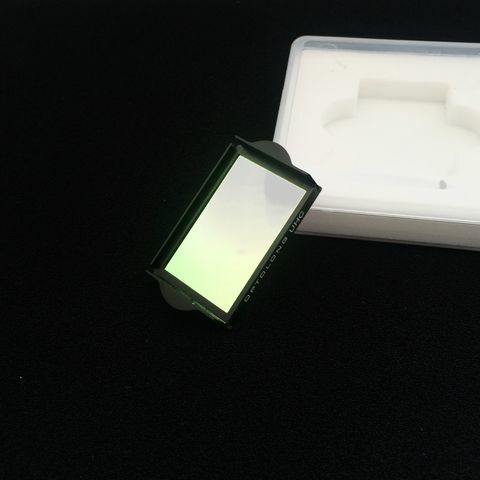 Optolong EOS Full Frame UHC Clip Filter is made with Schott glass that has been multi-coated with an ion-assisted deposition technology to ensure scratch resistance and stability on the central wavelength, or CWL. Each filter cell is made of lightweight, strong metal and CNC machined, sand-blasted, black anodized, and laser engraved. The Optolong EOS FF Clip filter can be inserted without tools; just use your fingers to insert or remove the filter. Once inserted correctly, it cannot unintentionally fall out. The Optolong clip filter prevents dust from settling on the sensor during long exposures. 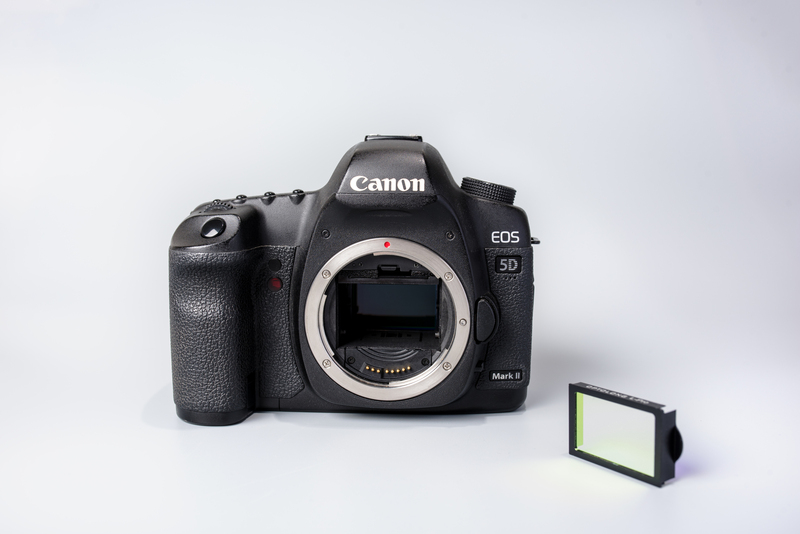 The EOS FF clip filters are compatible with EOS Full Frame series cameras, such as the 1D X, 5D, and 6D. If you have a standard APS-C EOS camera, Optolong offers clip filters for these cameras as well. 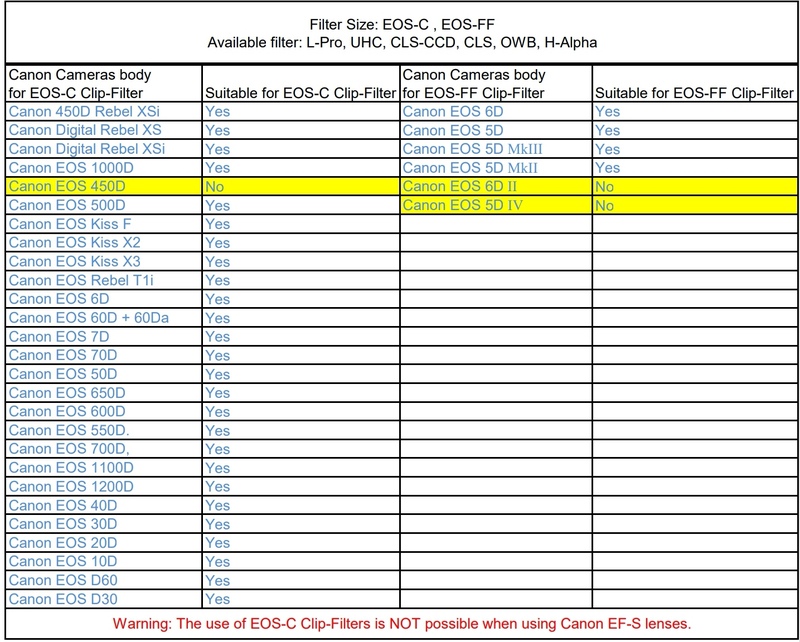 Optolong Clip Filters do not function with the Canon EF-S series lenses. These lenses invade the space inside the camera body that would normally be taken up by the clip filter. 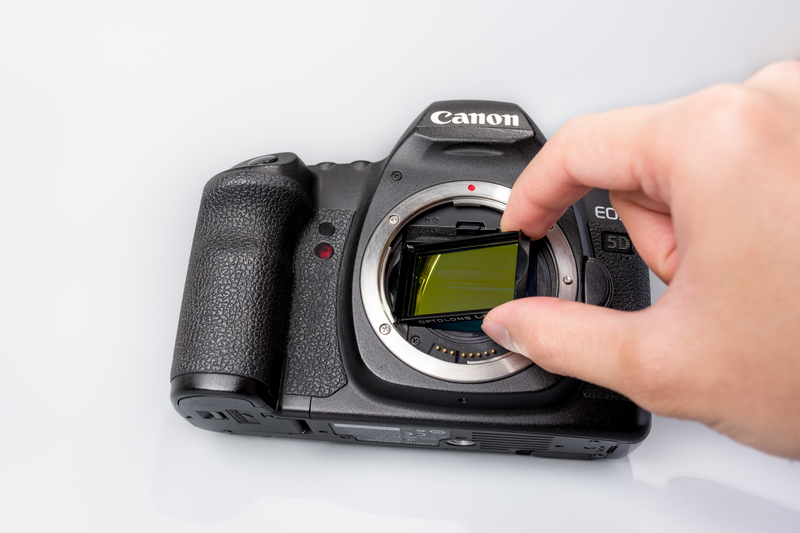 To use EOS/T2 and 2” adapters to attach your camera to a telescope you’ll need to insert the Clip-Filter first and then install the desired lens adapters.